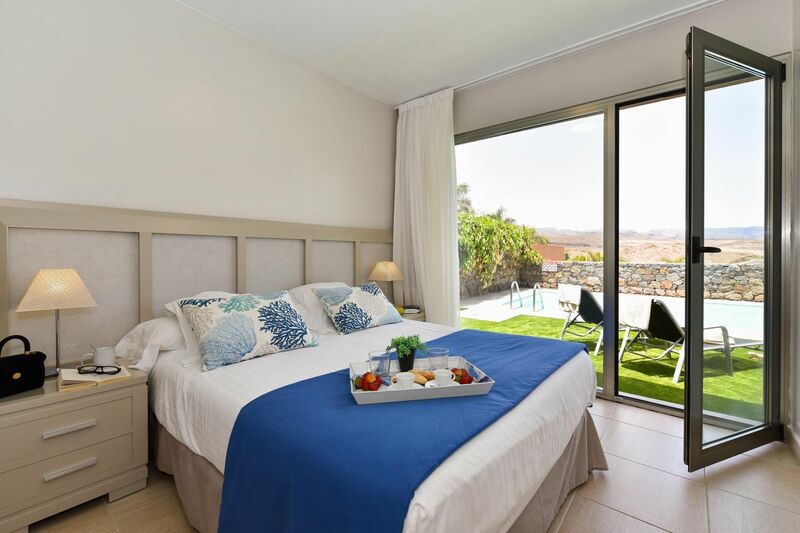 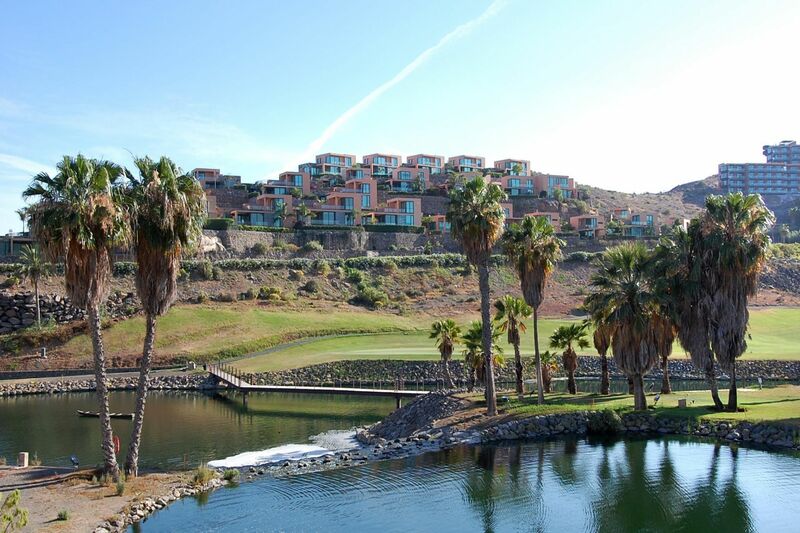 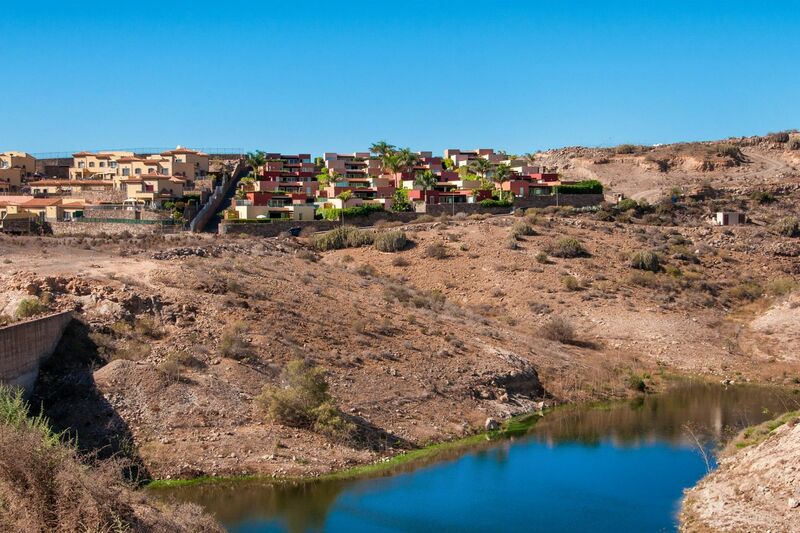 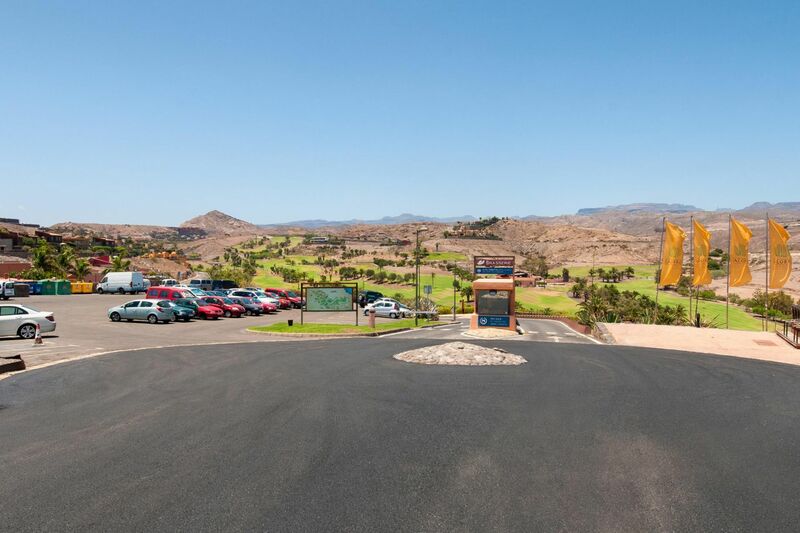 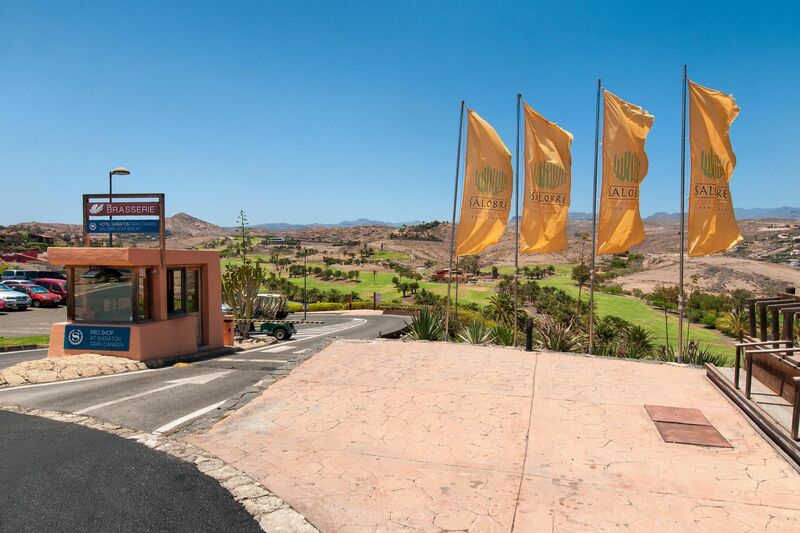 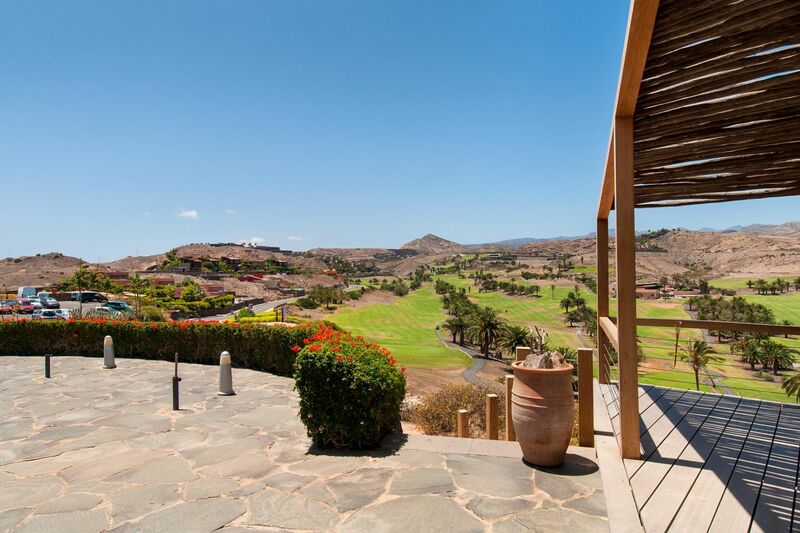 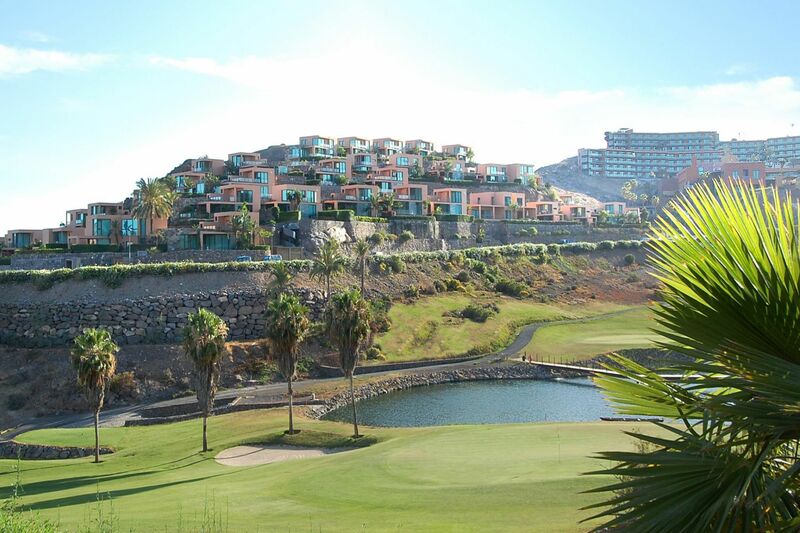 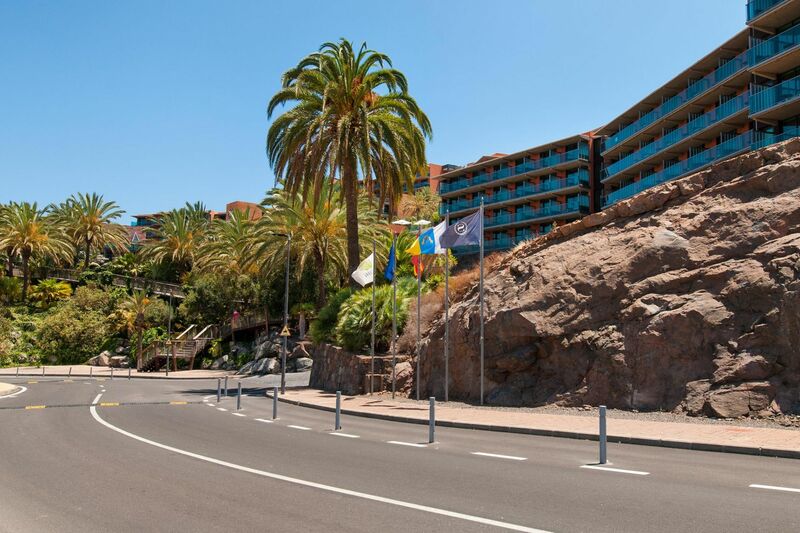 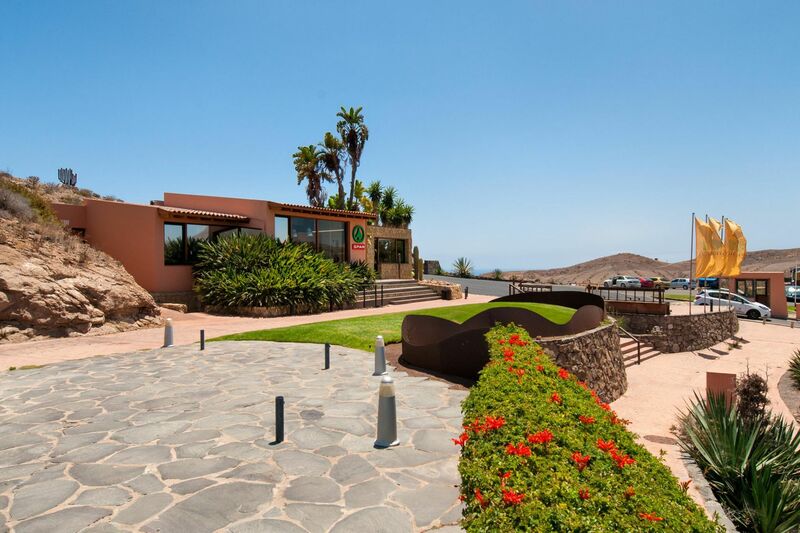 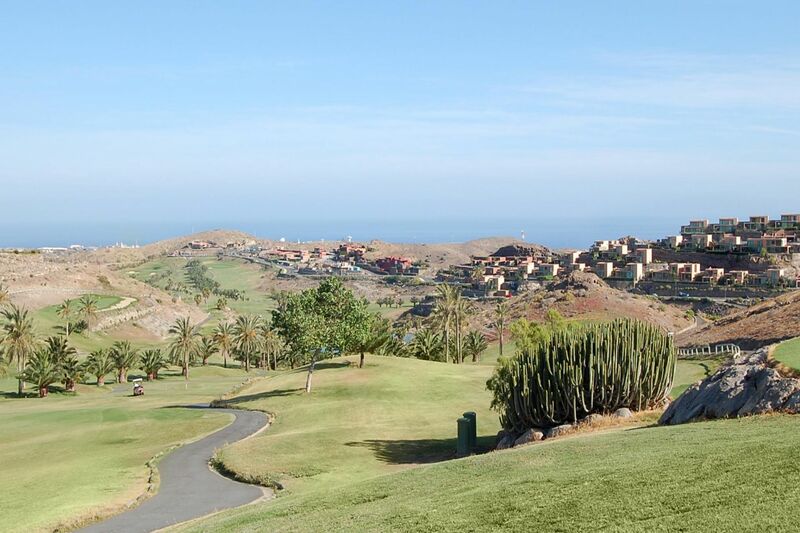 El Salobre Golf Resort is an exclusive area in the south of Gran Canaria specially thought for golf lovers, families or guests in search of a quiet environment. 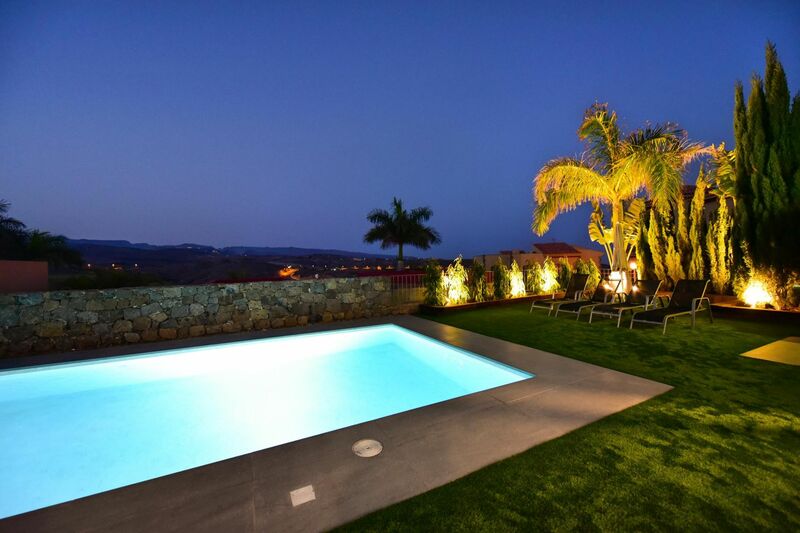 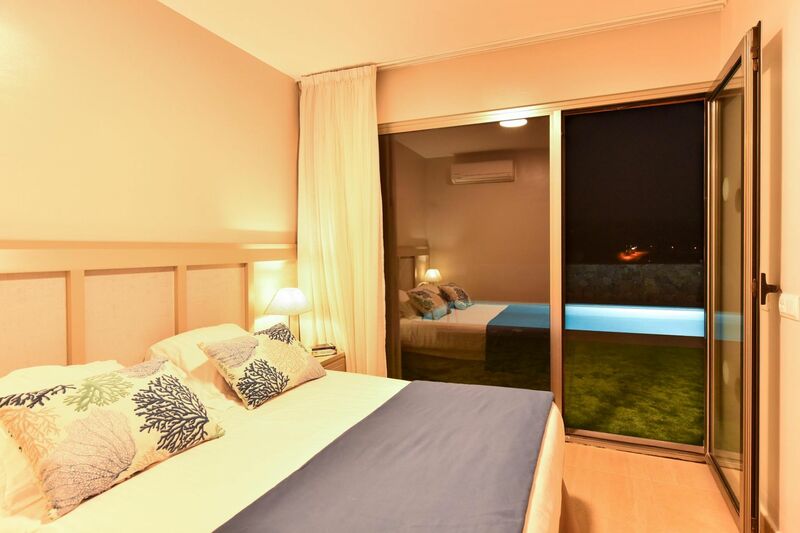 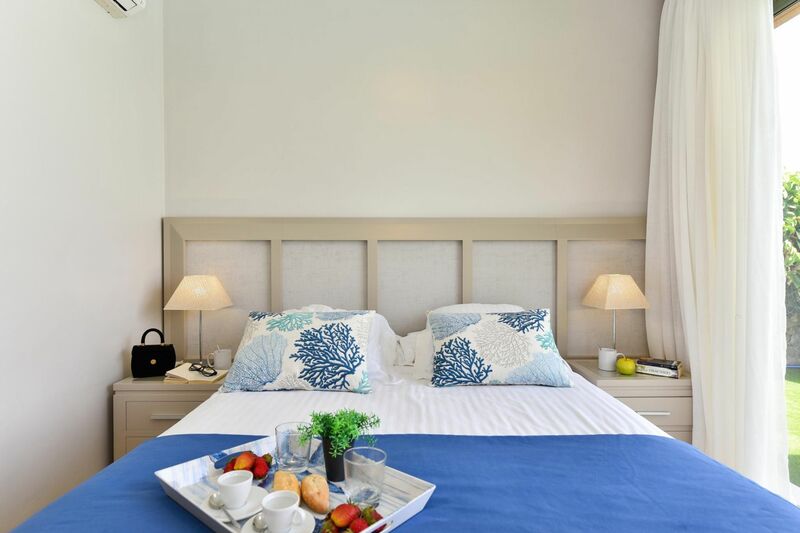 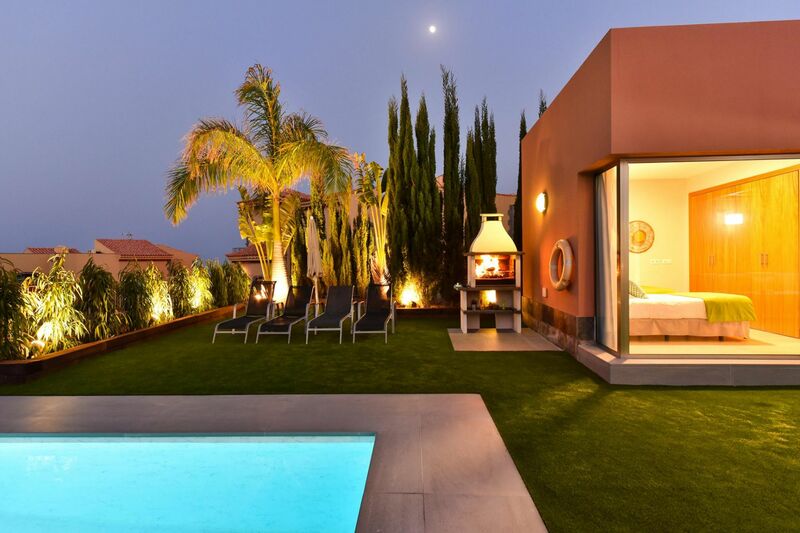 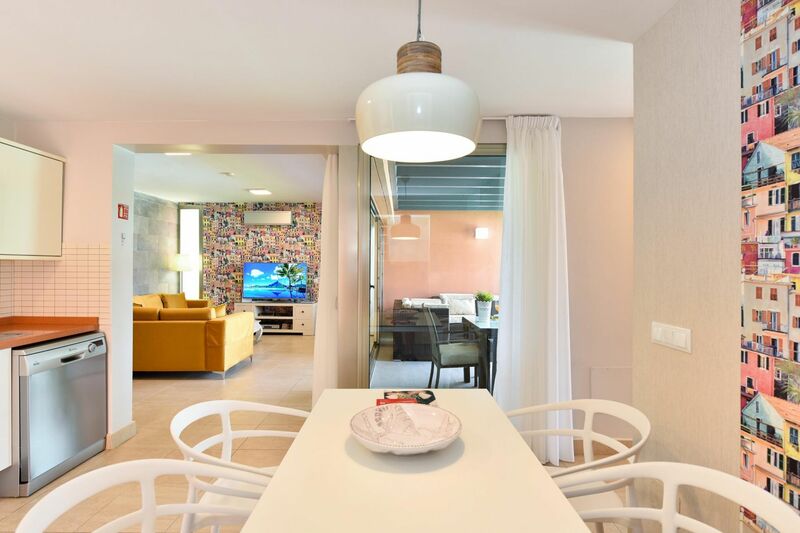 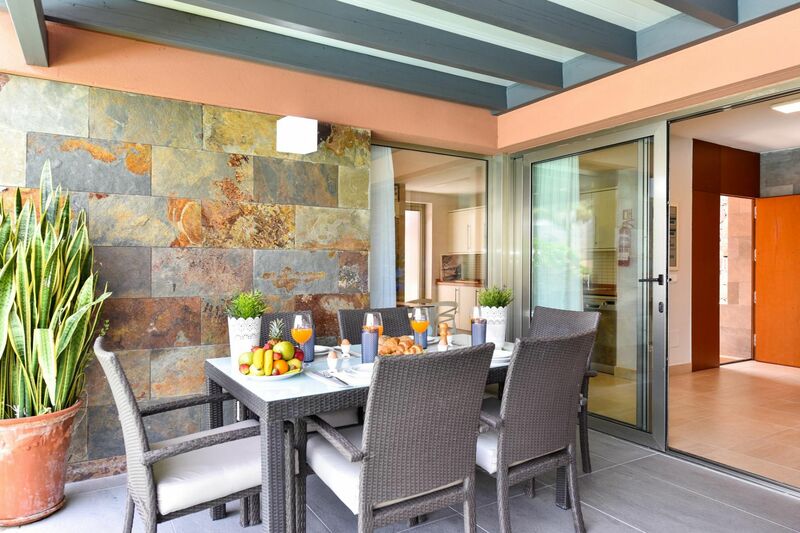 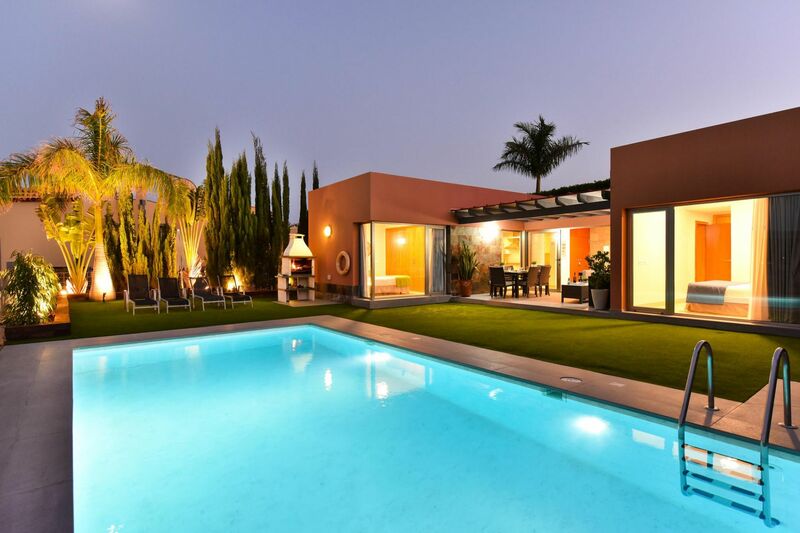 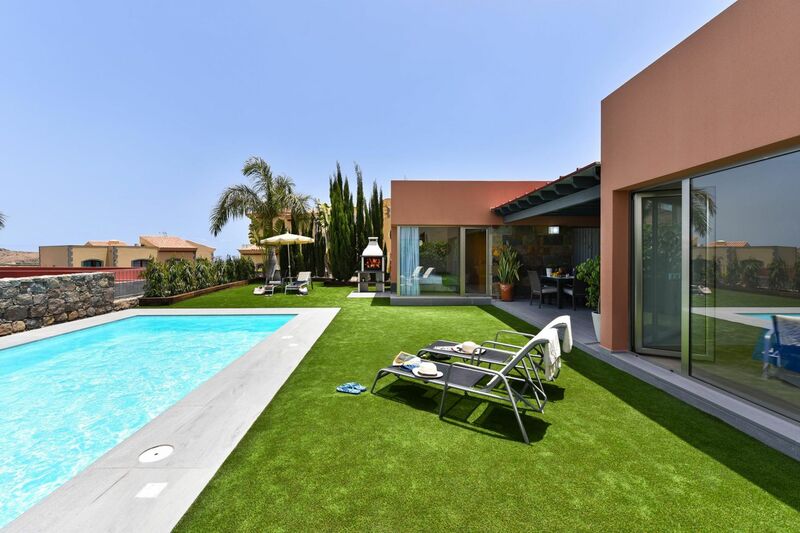 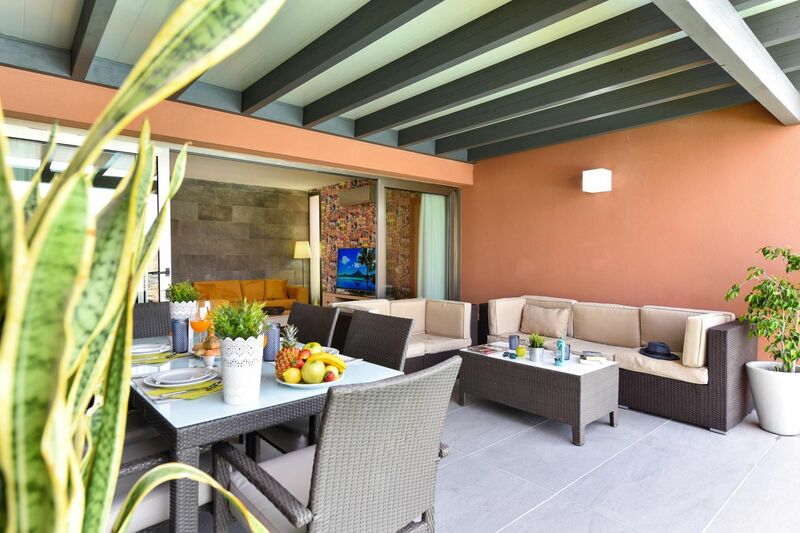 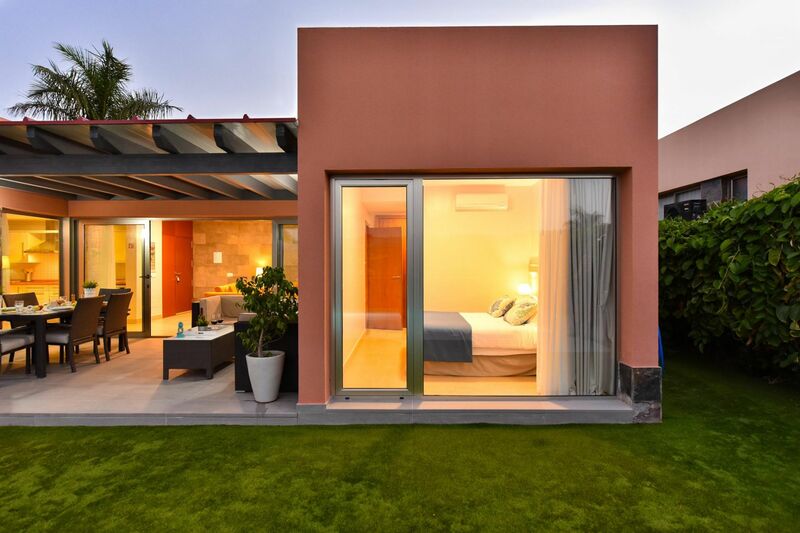 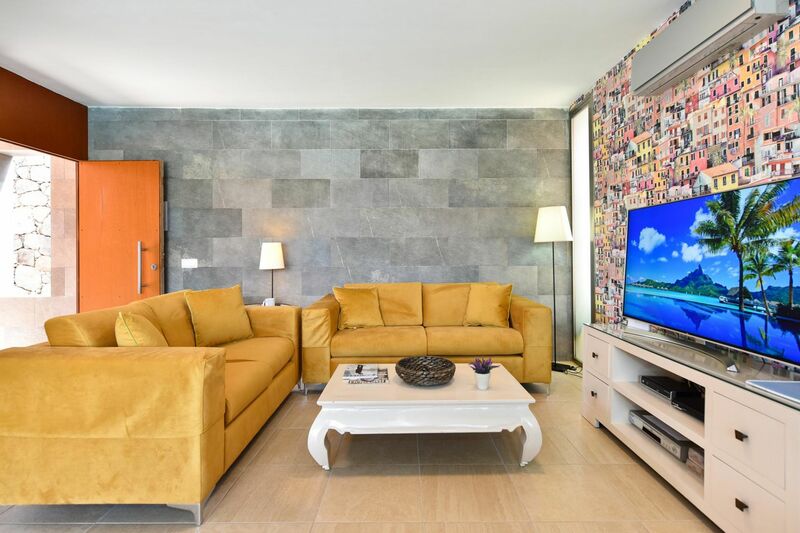 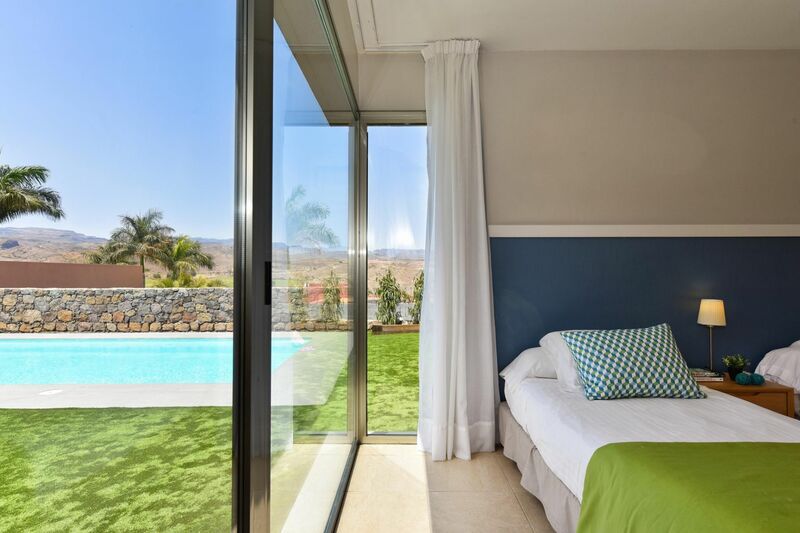 Par 4 Villa 8 is a modern and spacious holiday home built with materials of the highest quality. 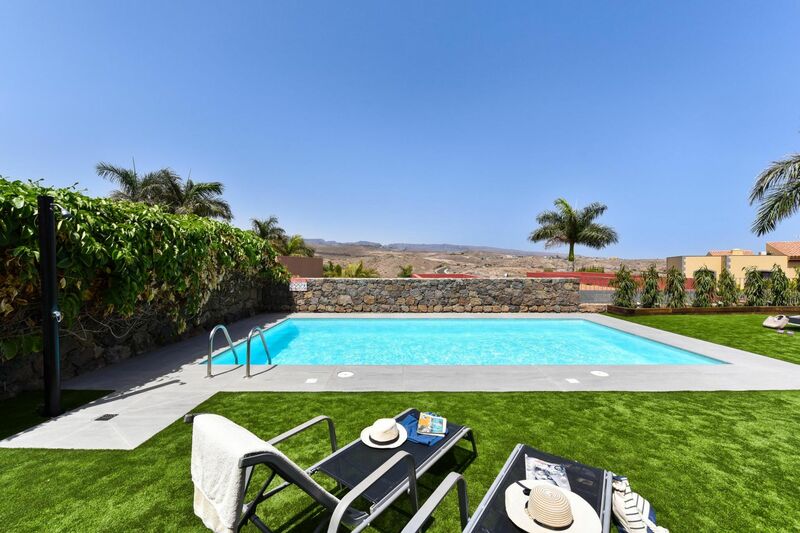 This bungalow style building has an area of ​​90m2 on a plot of 300m2. 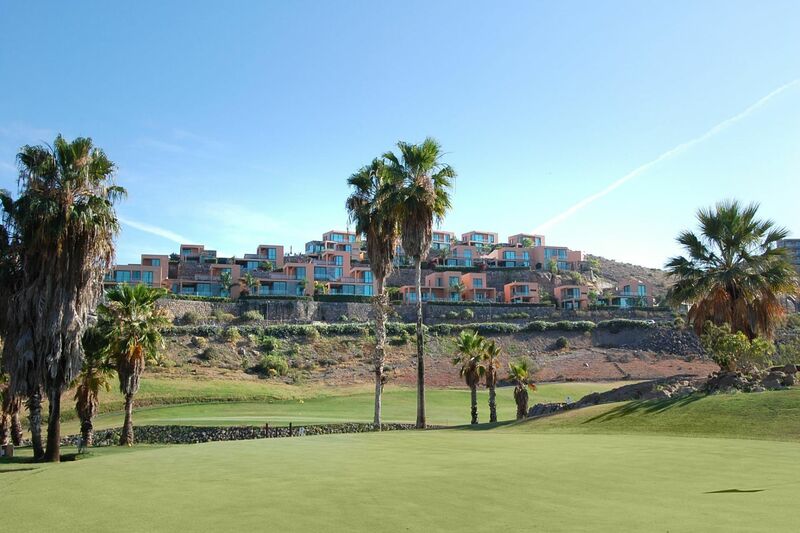 From the living room you can enjoy a beautiful panoramic view of the garden terrace, with the golf course and the mountains in the background. 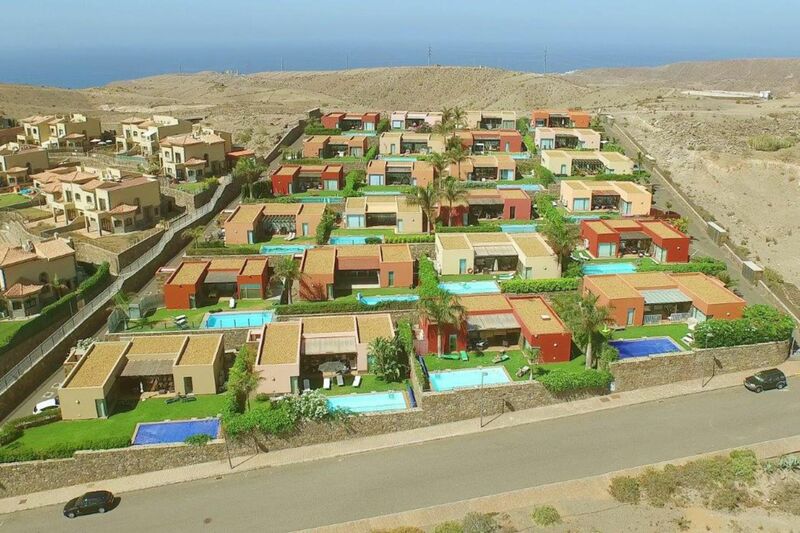 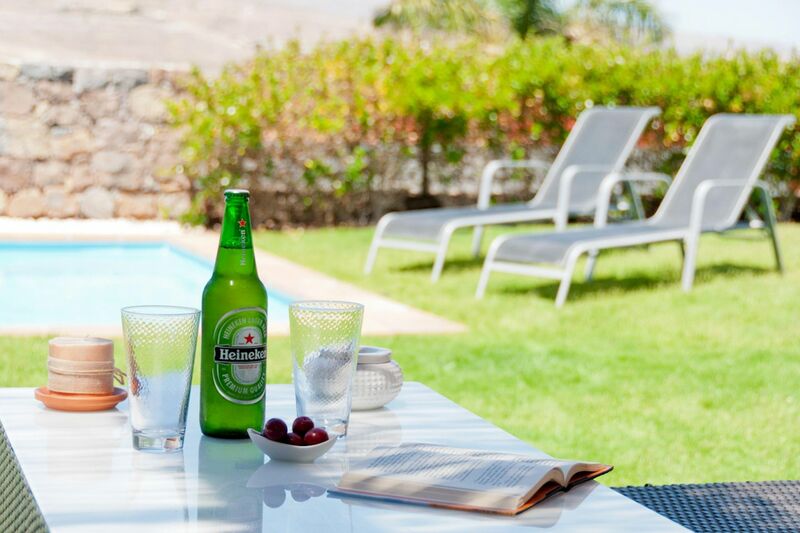 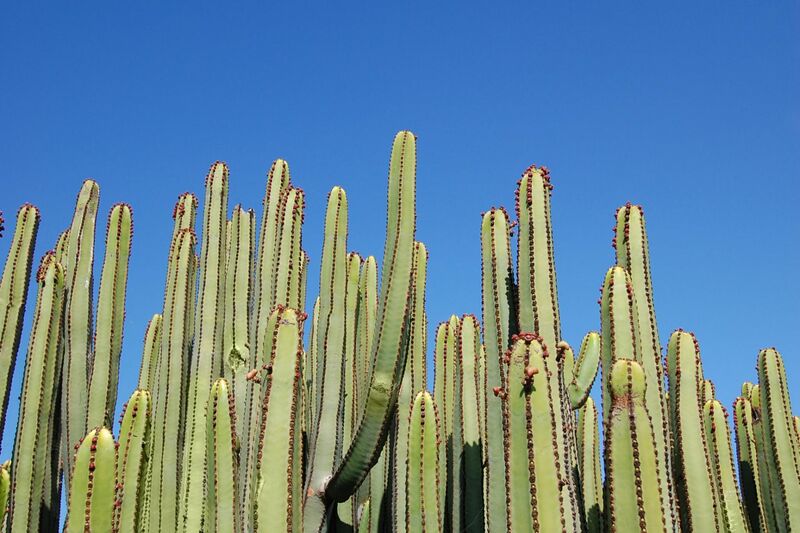 Do not miss the opportunity to enjoy the good weather the south of Gran Canaria offers you. 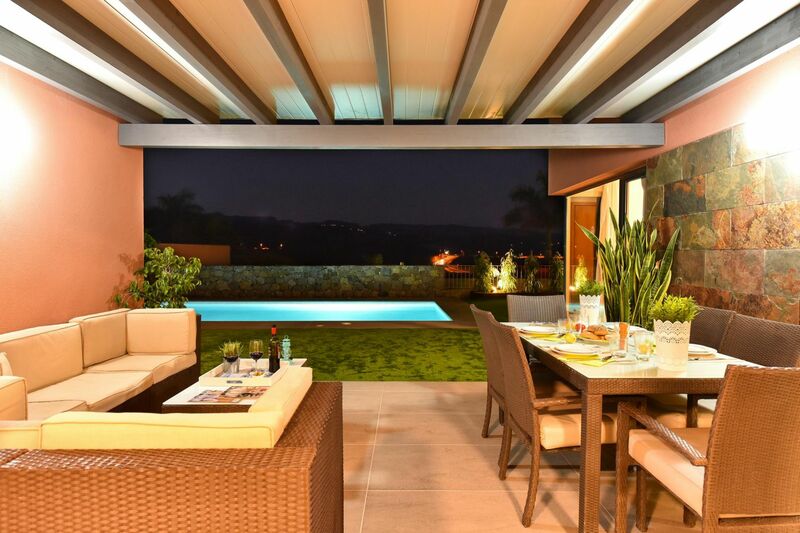 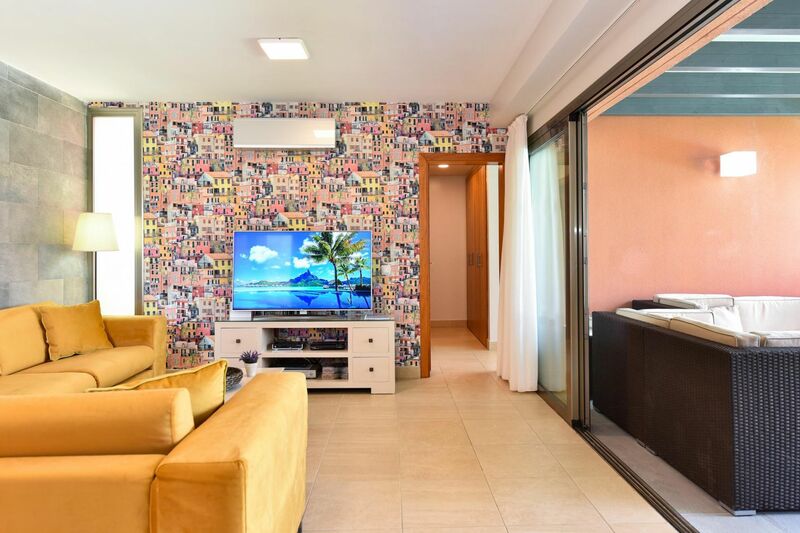 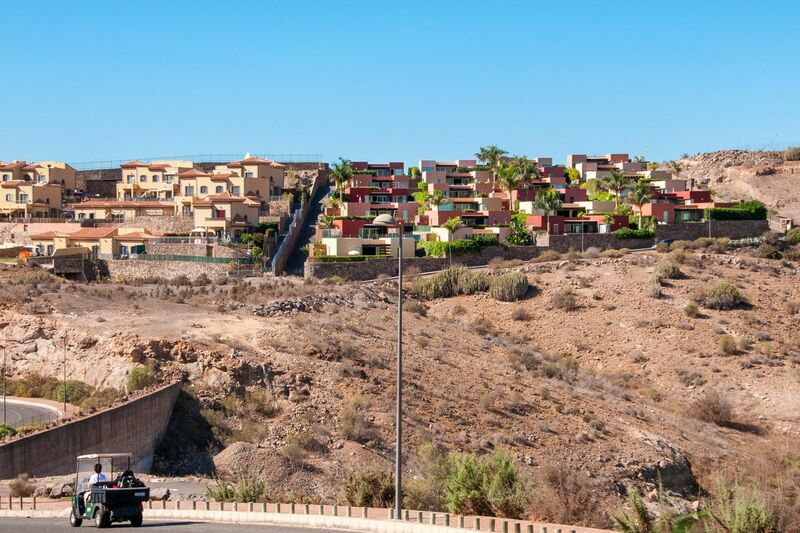 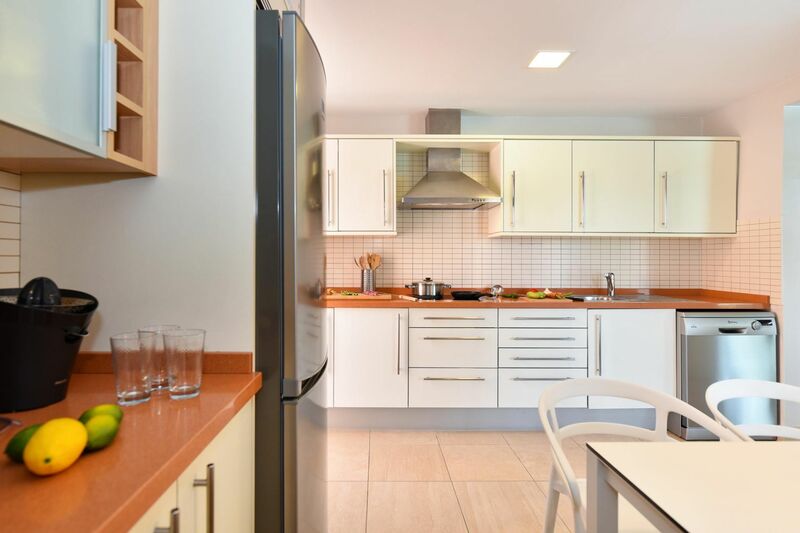 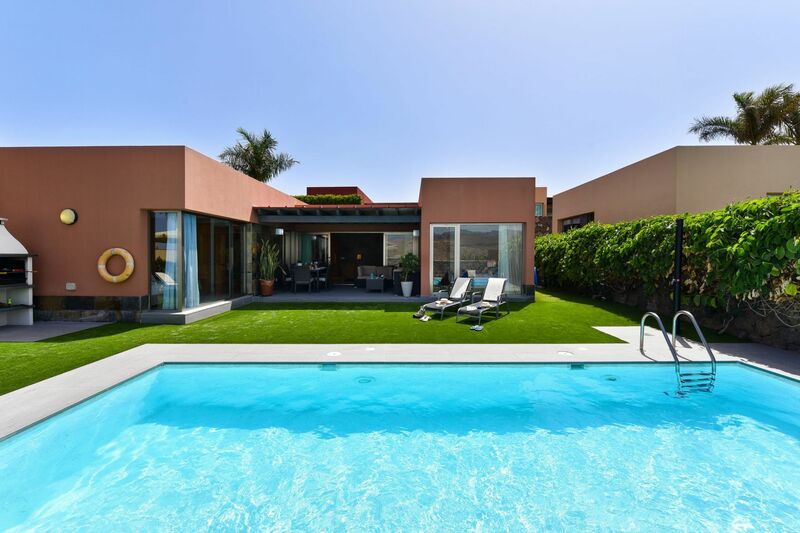 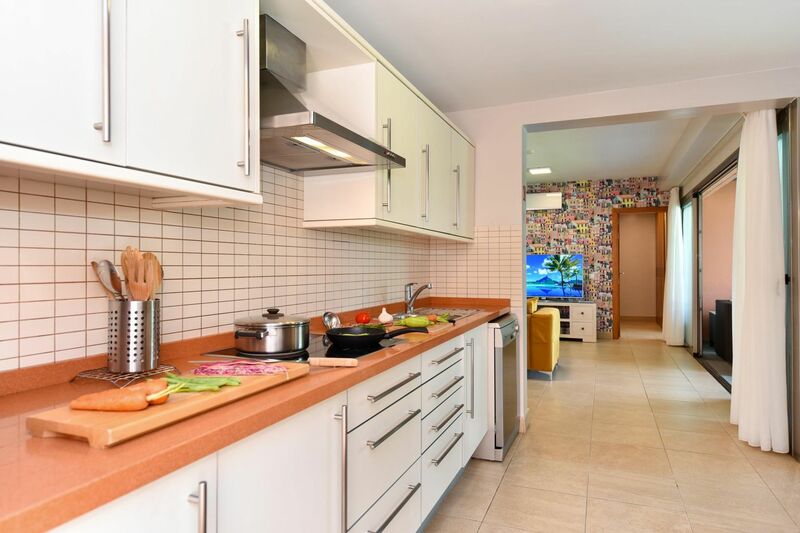 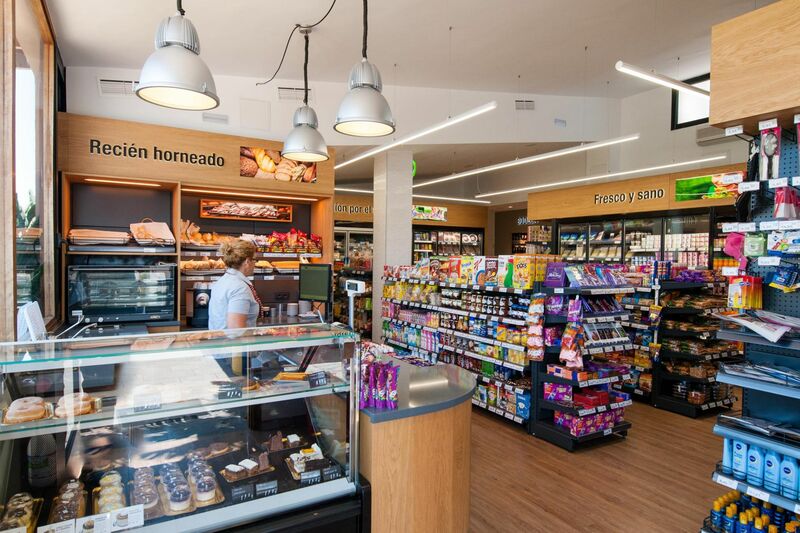 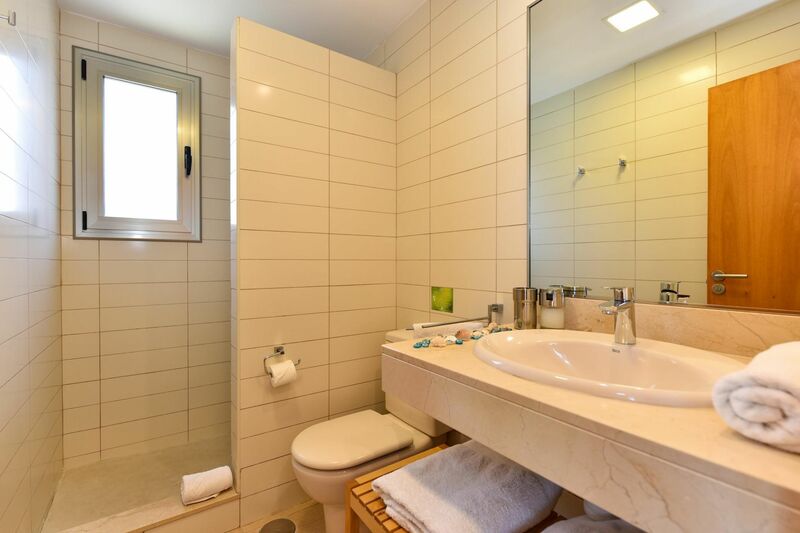 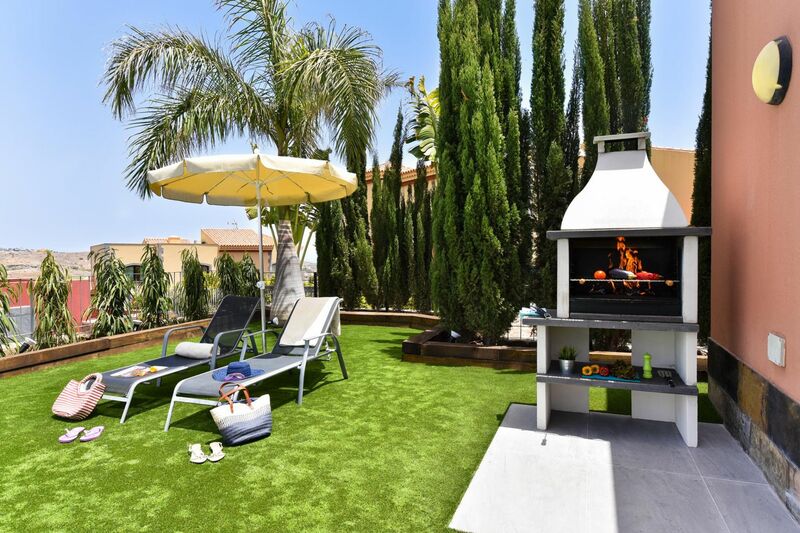 ** This property is located within a residential area, therefore, all activities that may disturb other guests or neighbors are strictly prohibited. 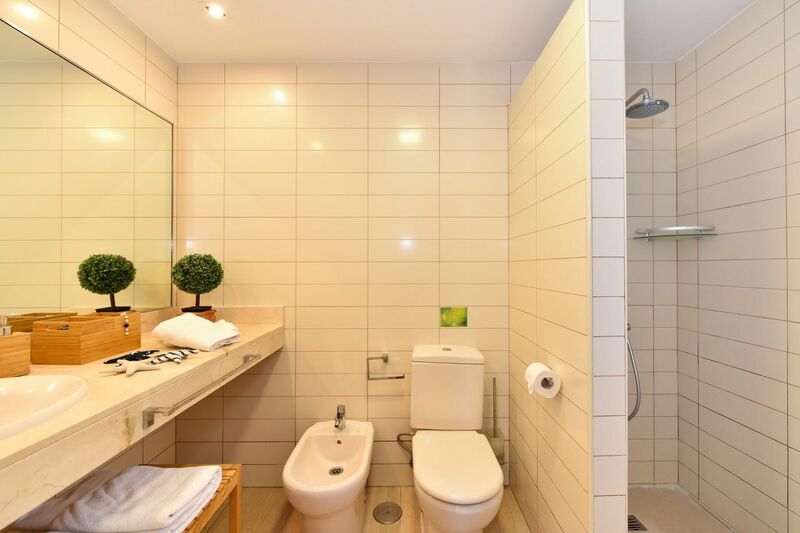 *** A security deposit of 300 EUR is required for damages. 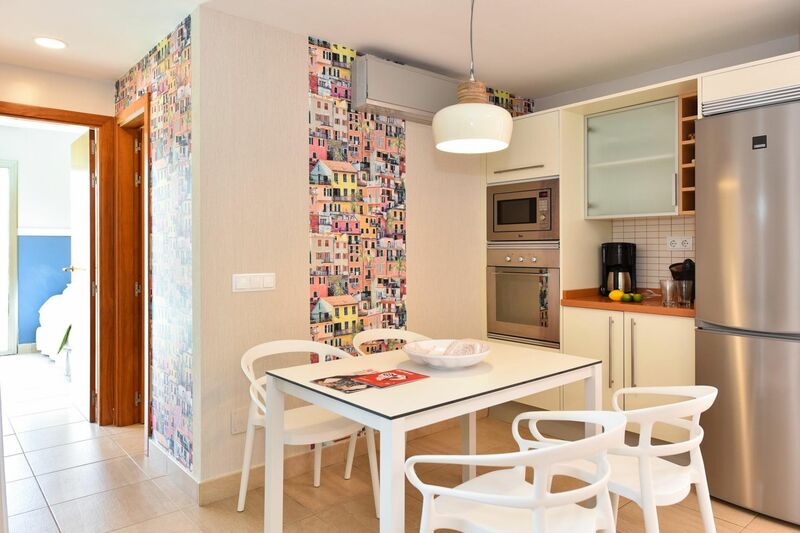 This deposit is refundable after the departure and the house inspection. 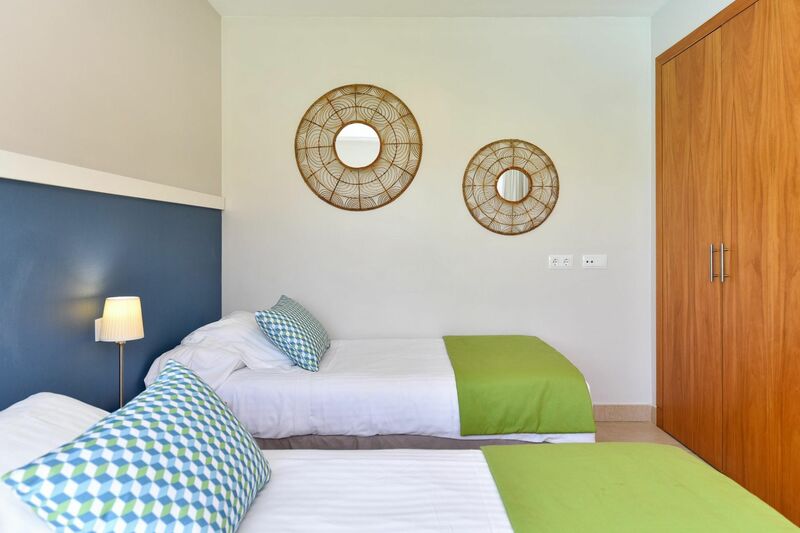 *** Pets allowed (dog, max two) with a surcharge of € 50 per pet for the total duration of the stay.